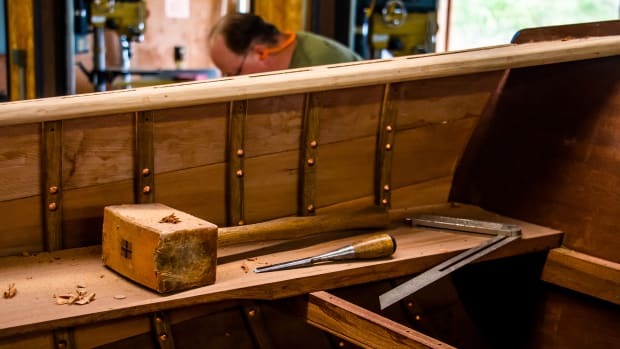 A traditional school for wooden boatbuilding modernizes to shape the next generation of builders. 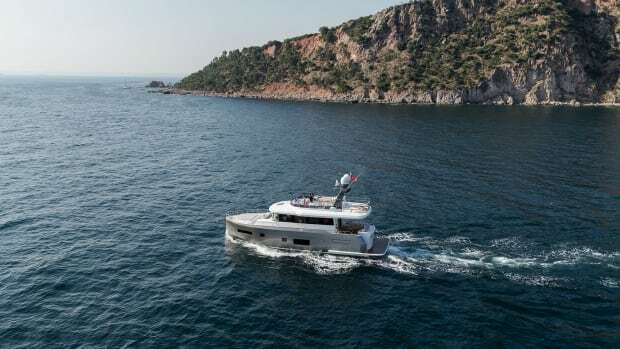 Form and function get a contemporary makeover on the Sirena 58. 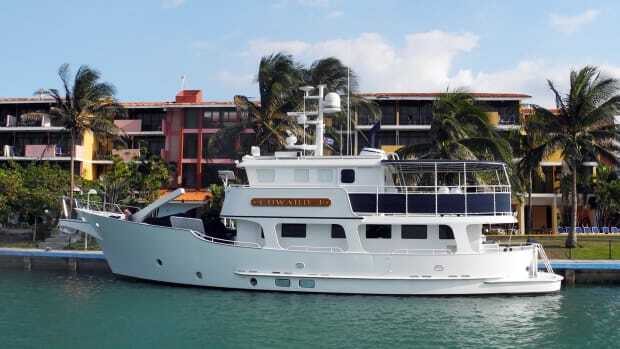 Eight years in the making, a custom steel trawler far exceeds its owner’s needs. 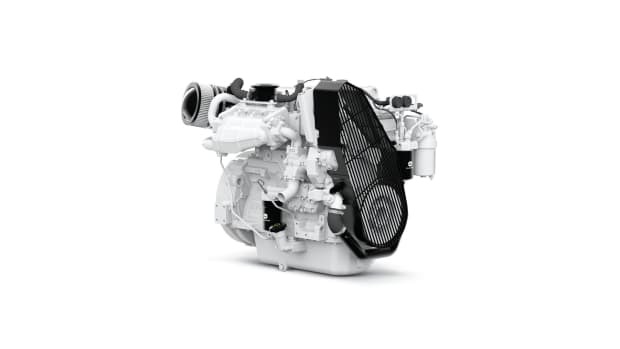 John Deere delivers a lightweight power option that packs a punch. 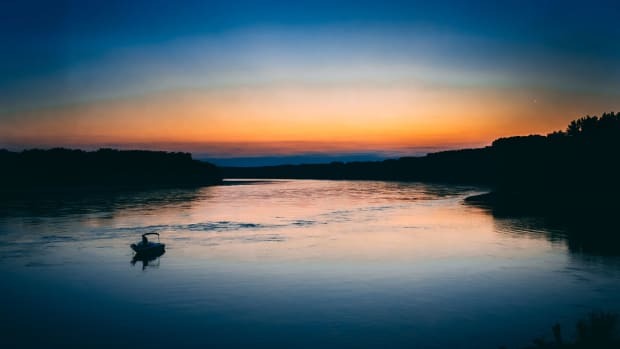 You’ve picked out your perfect boat and now it’s time to outfit it for your cruising needs. 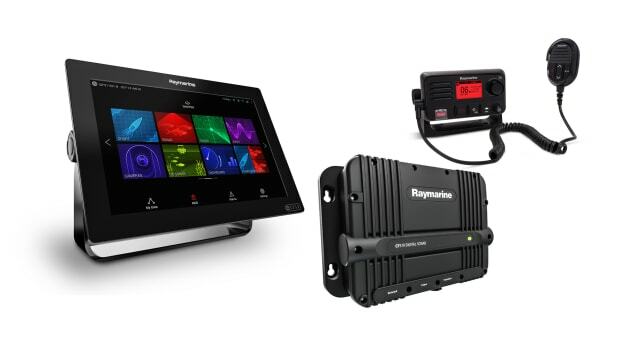 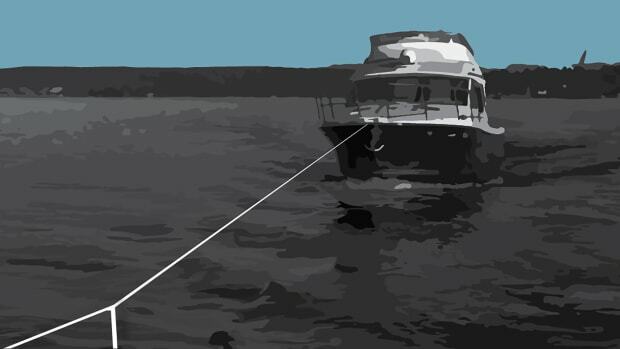 Following a few basic procedures can ensure that you and your boat arrive with no more problems than the one that stopped you in the first place.